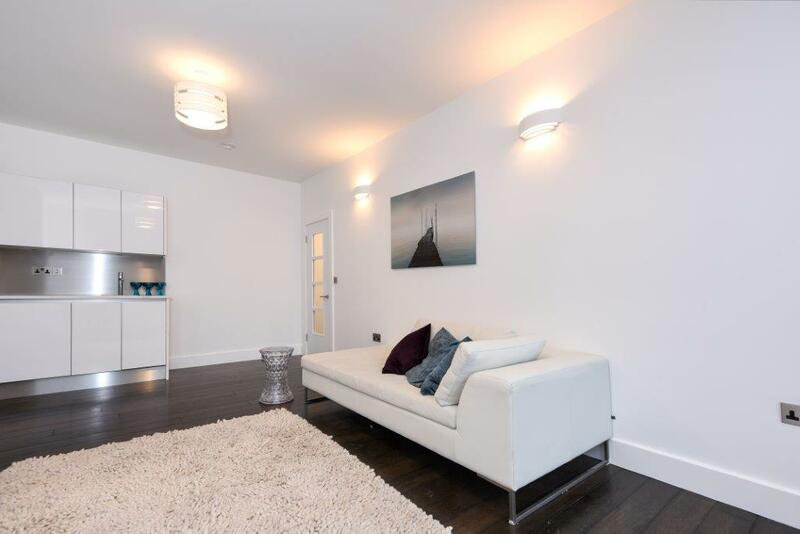 We have stylish studio, 1 & 2 bed flats ready to rent in Reading & Wokingham. 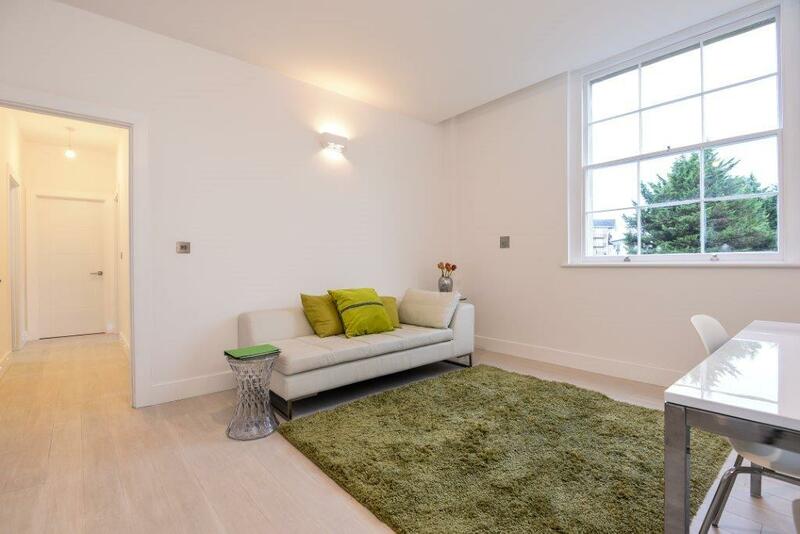 Located in the highly sought-after conservation area of Reading, this unique rental development set on the Kings Road is a Georgian style property which has been sympathetically restored to offer a range of spacious studio, one bedroom, two bedroom and three bedroom luxury apartments. From the moment you walk through the door at Kings Road, the attention to detail taken when developing this stunning building is apparent. 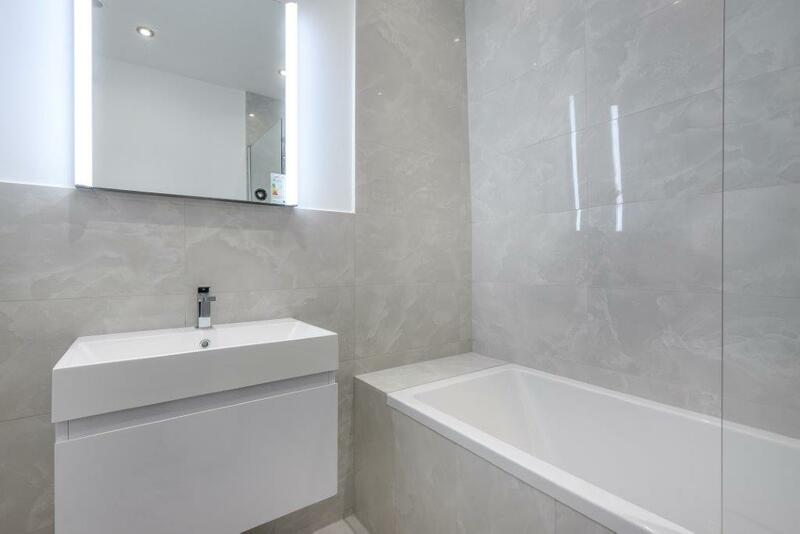 We have personally selected all the materials used within the build, including the stone worktops and wooden flooring throughout, to ensure minimal knots and the ultimate finish. Having this level of care taken when choosing materials is just one of the many points that sets this development apart and places it in a league of its own. 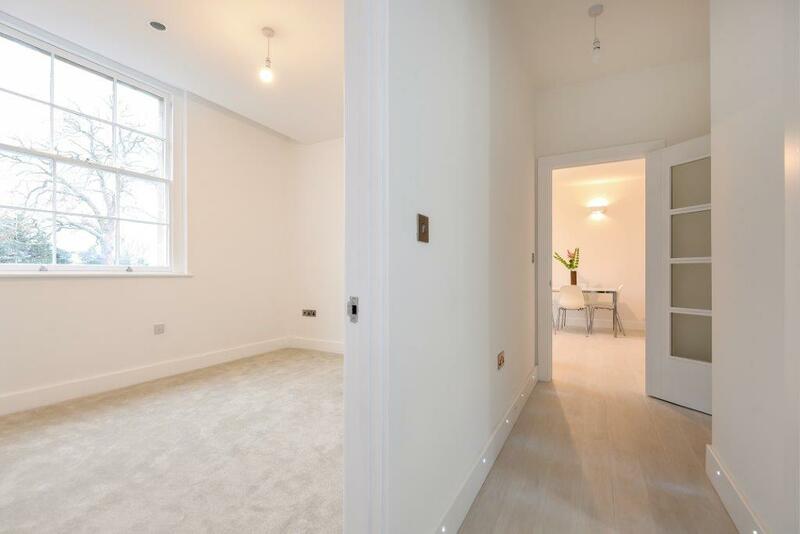 Each apartment, from studio to three bedroom, in this Georgian building has high ceilings and sash windows, which flood the apartments with natural light, illuminating the living space. 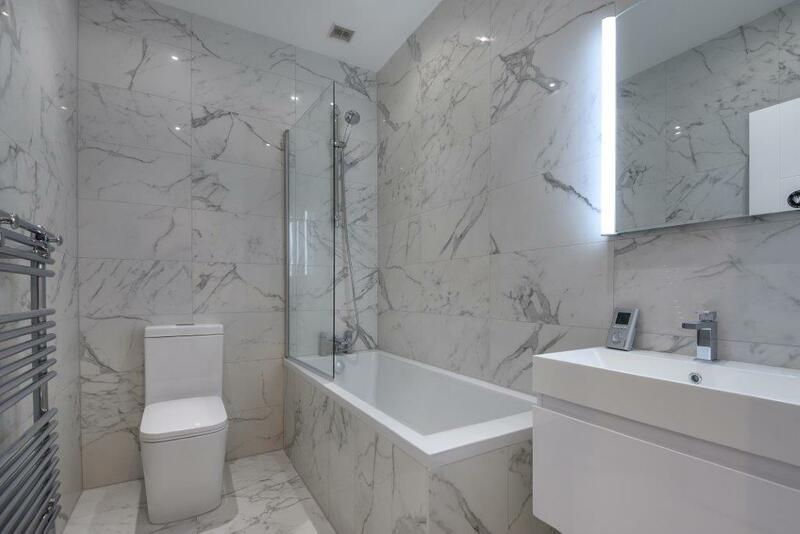 Also boasting fully fitted, modern kitchens and bathrooms of the highest spec, no expense has been spared in this restoration of Kings Road. 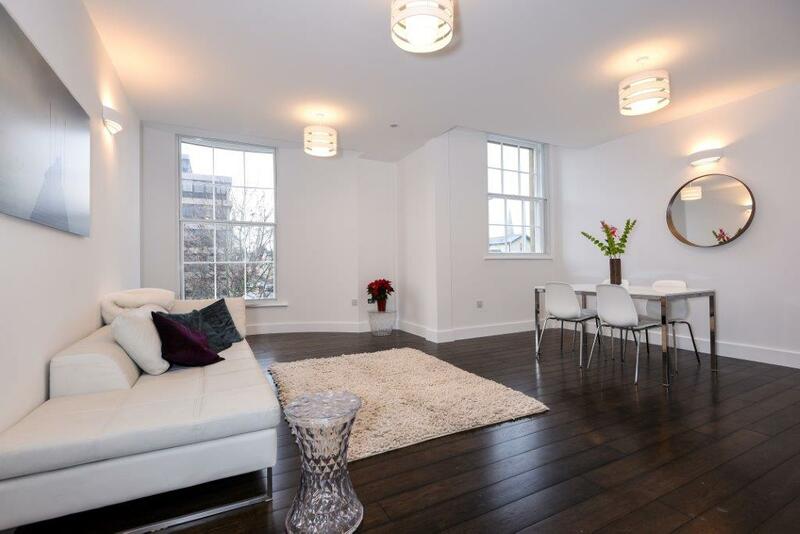 Stlyish apartment living completed to the highest standard, our studio properties offer self contained luxury living. 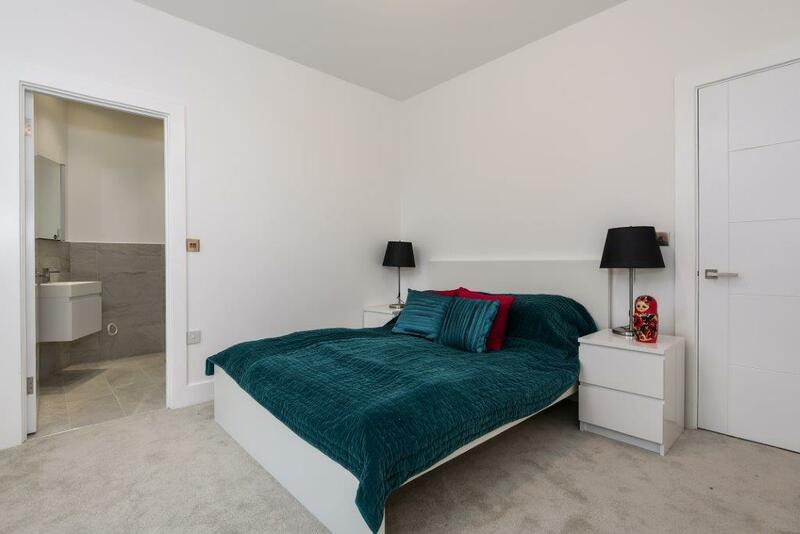 Finished to exacting standards, this one bedroomed property offers spacious and stylish living and ideally situated for access to local ammenties. It’s the details that count. 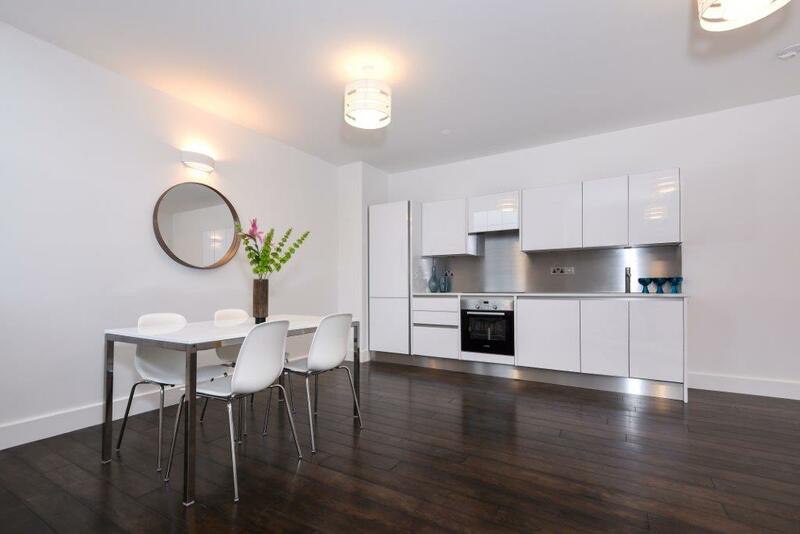 Our two bedroomed properties are renovated to the highest standard with a level of finish that is superior. Located in the heart of Berkshire, Reading is a modern and vibrant town, offering the hustle and bustle of a large town and the peace and tranquillity of country living, found on the banks of two rivers: the Thames and the Kennet. 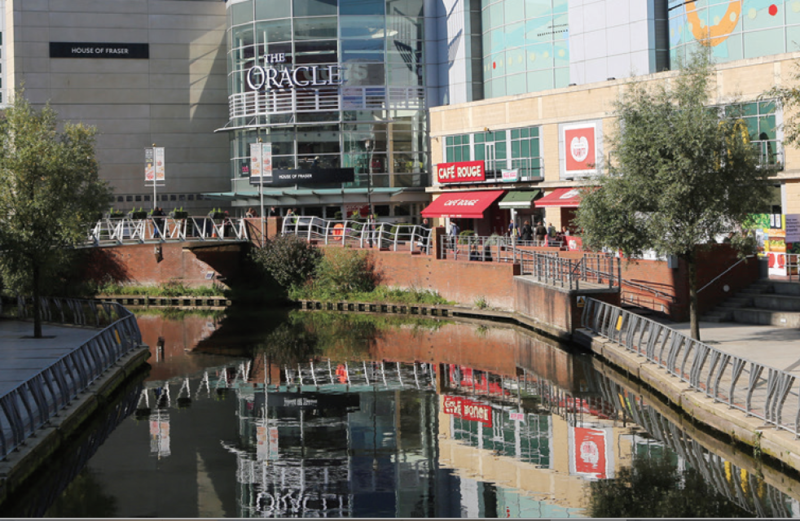 Reading town offers two large shopping centres: the Oracle and the Broad Street Mall. These shopping centres provide a place for you to shop until you drop and also enjoy an exciting nightlife, with an abundance of restaurants and a number of acclaimed bars to keep you entertained. For those looking for a more peaceful approach to life, Reading is home to Forbury Gardens and Reading Abbey. What’s more, the town hosts the Championship football team Reading FC, who play their matches at the Madejski Stadium on the outskirts of Reading. The Madejski Stadium is also the home of Premiership Rugby team, London Irish.